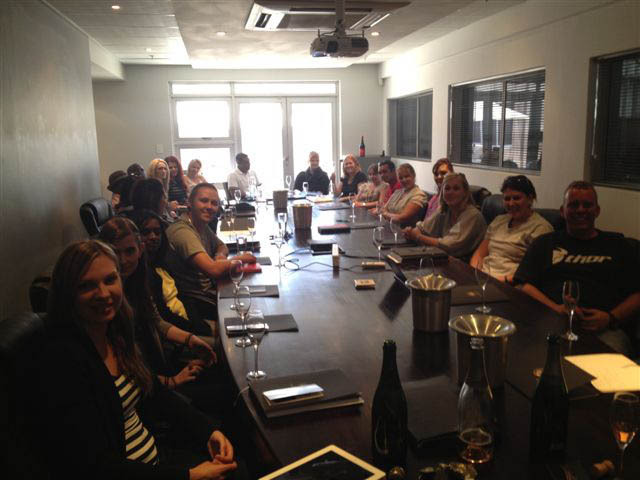 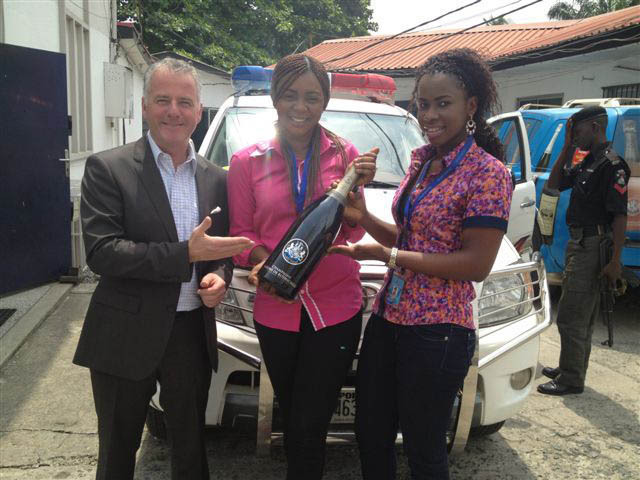 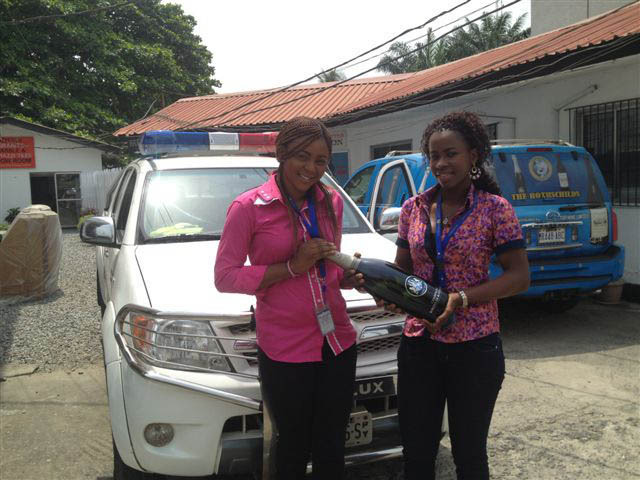 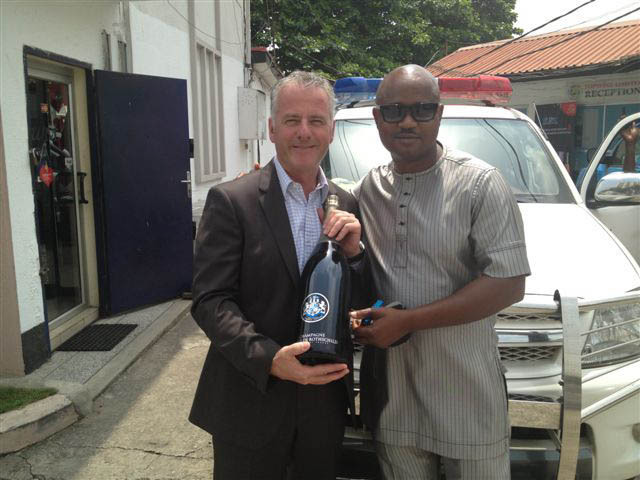 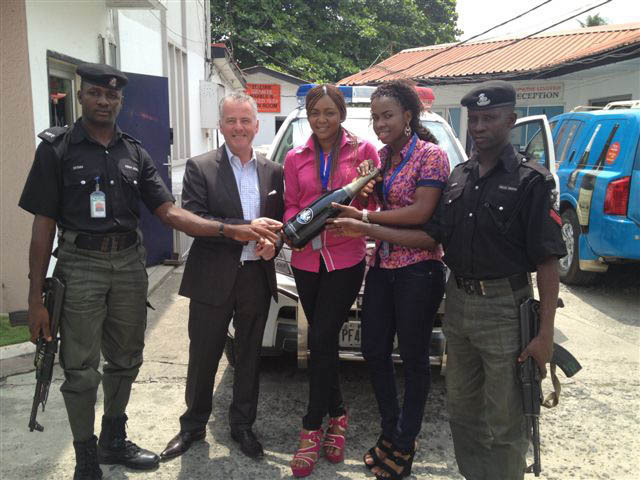 All the team of Top Wine managed by Mark Nwosu (CEO) had prepared a warmest welcome for our house in Lagos from 11 till 14 February 2013. 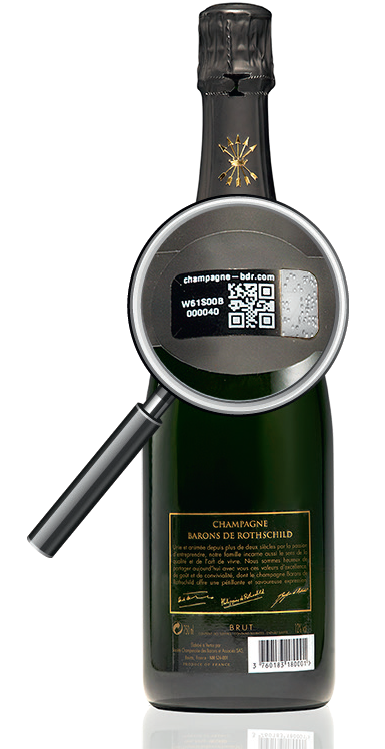 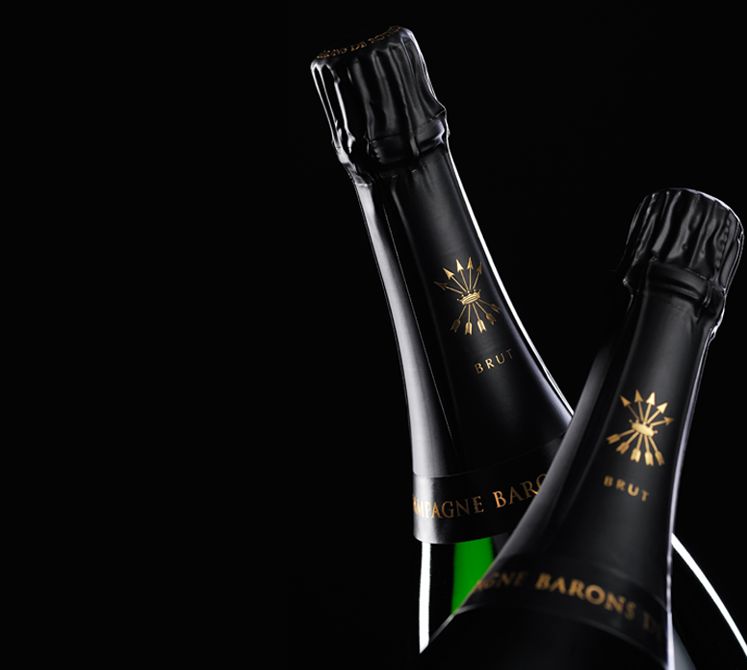 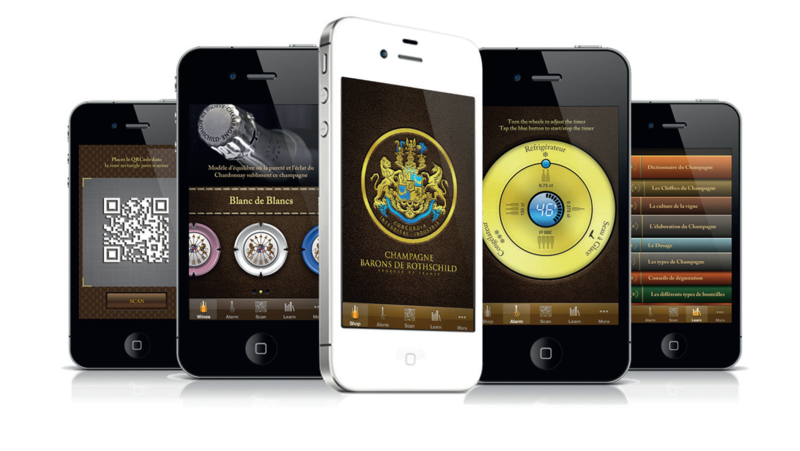 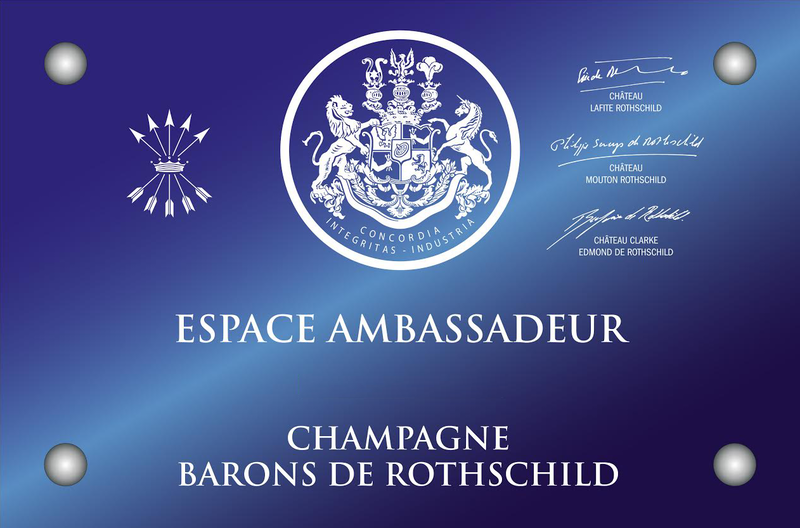 The distribution of Champagne Barons of Rothschild is officially launched in Nigeria since 2011, but 2013 should see several prestigious events which will make, very quickly, our champagnes known. 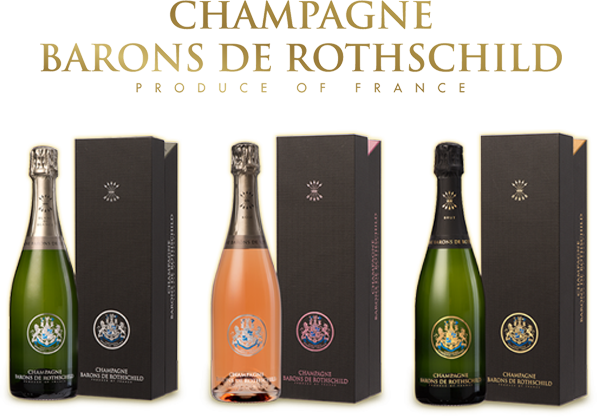 The next one return you in September for a VIP evening Rothschild with more than 250 customers and journalists of our Top partner Wine.